Julie Atwood and six of her guests enjoy crab, wine and dinner at the 29th Annual Great Sonoma Crab and Wine Fest of February 3rd. Crab Feed Photography by Will Bucquoy, WB Photography. Selling out in record time, this year’s Great Sonoma Crab and Wine Fest also hosted more people than ever before. With more than 1,500 guests and nearly 400 volunteers and reception participants, nearly 1,900 people gathered to support local agriculture. One of the most important parts of the Great Sonoma Crab and Wine Fest is donations generated for the Farm Bureau Foundation of Sonoma County. These funds support local agriculture education efforts with the majority of the donations going directly back to Sonoma and Marin county students in the form of scholarships. Last year 44 students received more than $130,000 to support their education in agricultural related fields at community colleges and four year universities. Sonoma County Farm Bureau strongly believes in investing in the next generation of agricultural leaders to ensure the future of agriculture in the county. More than 170 4-H and FFA students volunteered to serve guests at the event, and many of the students who have served in the past went on to receive scholarships from the Farm Bureau Foundation. 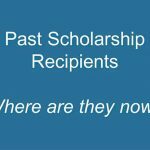 This year, in addition to showcasing students who received scholarships in 2017, Sonoma County Farm Bureau also showcased 18 past recipients who have since graduated from college and gone on to pursue full time careers in agriculture. This year’s goal was to raise $75,000 for the Farm Bureau Foundation and the generosity of donors exceeded more than $80,000. In addition to raising money for the Farm Bureau Foundation, Sonoma County Farm Bureau sold an additional 19 live auction items to benefit Sonoma County Farm Bureau’s mission to promote and protect agriculture in Sonoma County. The top selling item in this year’s auction was a Kawasaki 4×4 Mule donated by Garton Tractor and Kawaski. Thank you to Ralph Grossi for purchasing this item. The evening started off with a reception that showcased local food, wine and beer from Sonoma County. Valley Ford Cheese served raclette, a dish made by heating a piece of cheese and scraping off the melted portion. Nineteen wineries poured Sonoma County wine to guests, and new this year, three breweries – Bear Republic Brewing Company, St. Florian’s Brewing and Seismic Brewing Company – also poured local beer. As always, guests were excited to see if they’d won the diamond or trip raffles which were announced during the live auction. Linda Brugioni, who was the first person to purchase a ticket this year in October, won a set of diamond earrings from E.R. Sawyer Jewelers. William Turner, a Farm Bureau member of more than 30 years, won the trip raffle. Turner has been buying five tickets a year every year and isn’t sure which of the three destinations he wants to go to. 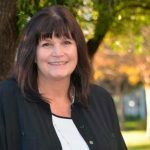 The magnitude of this year’s event and its tremendous success year after year shows the support and dedication of the community in Sonoma County. Agriculture is critical to our county and Sonoma County Farm Bureau works hard to support the industry through advocacy and education. For more information on the work Sonoma County Farm Bureau does, visit our website: sonomafb.org. Sonoma County Farm Bureau would like to thank all the guests as well as the sponsors and volunteers who make the event possible. 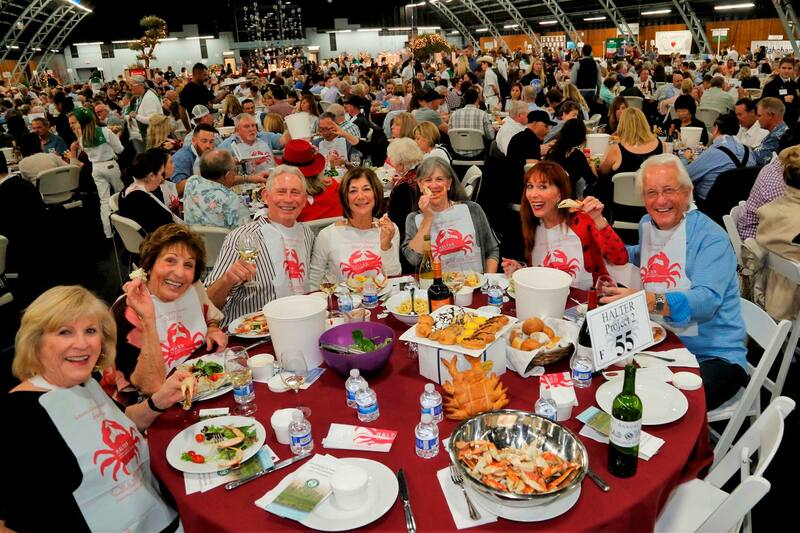 Sonoma County Farm Bureau is looking forward to the 30th Annual Great Sonoma Crab and Wine Fest in 2019.